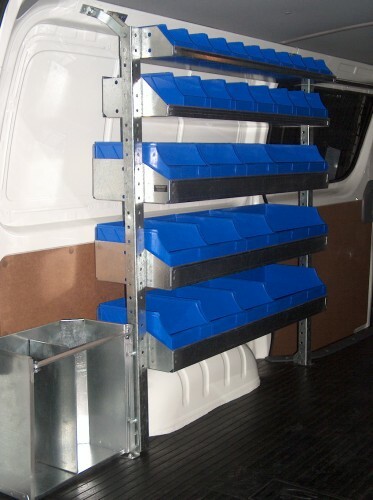 Keep your van clutter free with a huge range of different shelving options, factory direct. Available in DIY kits or contact us to install for you. Electrician, Plumber, Painter or Builder we have solutions such as van shelving, ladder racks, cargo barriers, van mats and more. Factory Direct shelving in starter packs DIY and can provide free design and professional fitting service. 100% South Australian owned and operated.